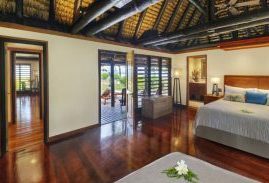 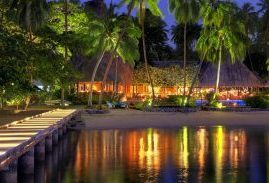 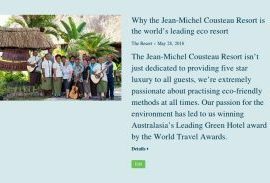 Jean-Michel Cousteau Resort is our award-winning luxurious island vacation destination in the South Pacific. 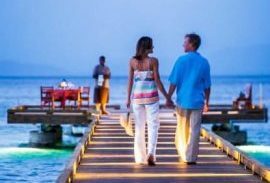 Guests discover the truly amazing resort experience — focusing on rest and relaxation, authentic cuisine and culture, and exploring the incredible secrets of nature and the local environment. 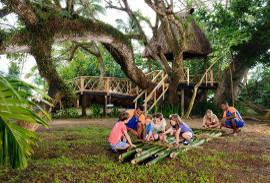 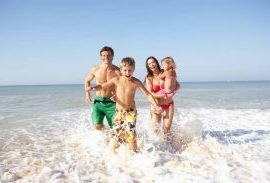 Our great variety of unique interactive activities, lifestyle-enriching experiences and attractions make this Fiji’s Best Family Resort in addition to a Romantic Luxury vacation for couples. 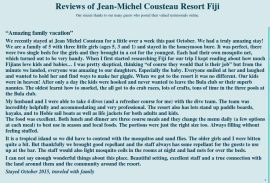 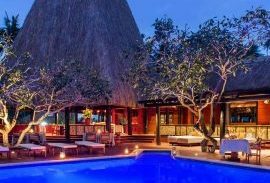 Anyone with a sense of adventure and the desire to experience one of the most beautiful places on the planet will love Jean-Michel Cousteau Resort. 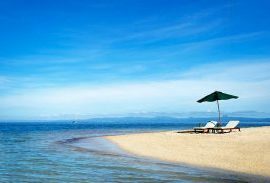 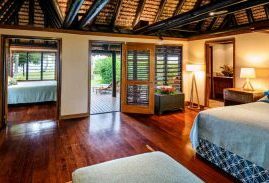 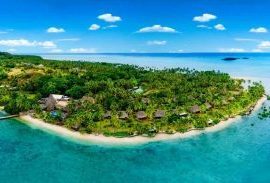 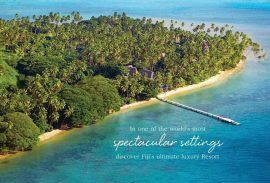 All-inclusive Fiji vacation packages are available in a variety of combinations to suit every need, whether you are planning an intimate getaway just for two or a family holiday. 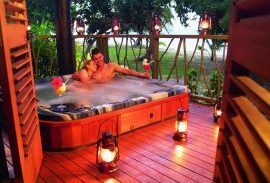 It would be hard to imagine anything more romantic. 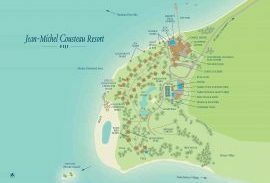 The Jean-Michel Cousteau Resort is perfect for a special getaway just for two. 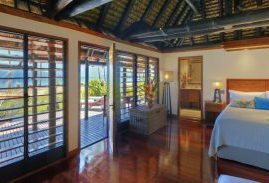 Set along the secluded shores of Savusavu Bay with its calm waters rippling on the beach and the stunning sunsets that defy description. 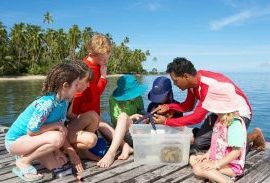 This complimentary award winning children’s program features fun, exploration, educational games, and all kinds of exciting holiday activities that encourage kids to discover the world around them. 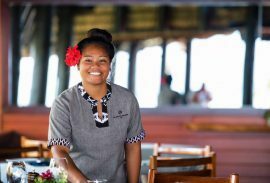 Every day a fresh, sumptuous choice of Fijian cuisine and South Pacific and Asian-inspired delicacies await you. 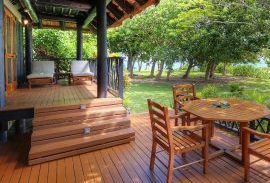 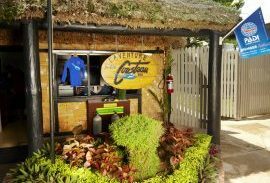 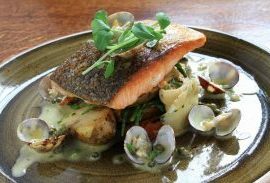 All meals are included in your stay and served at our al fresco restaurant just a few steps from the shores of Savusavu Bay. 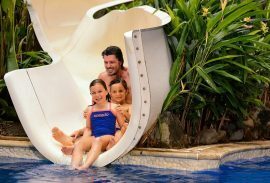 Limitless fun and adventure await both couples and families. 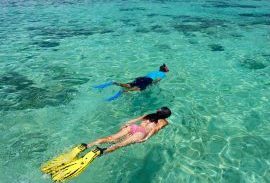 From paddle boarding to snorkeling. 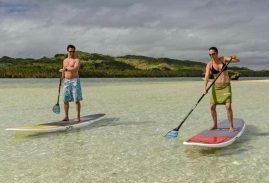 From hiking to exploring the private island just off-shore. 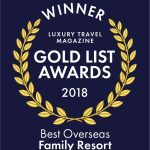 The variety is amazing. 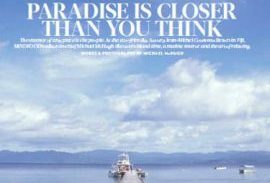 The choice is yours. 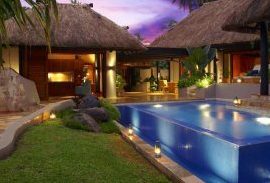 What better place to indulge yourself with a relaxing and rejuvenating spa treatment? 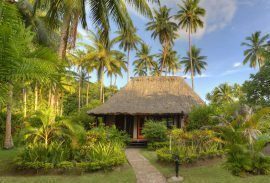 Our therapists use “Nui Health Fiji” pure virgin coconut oil, harvested by the people of Wailevu Village just a few kilometers across the bay from the resort. 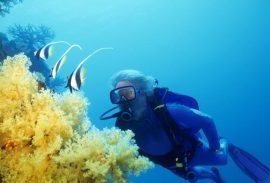 Experience the underwater world of Jean-Michel Cousteau close up. 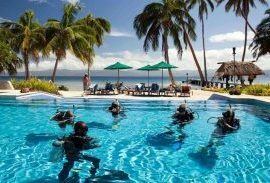 Jean-Michel’s full-service world-class diving operation, staffed by highly experienced professionals, offers a wide range of once-in-a-lifetime dive experiences in one of the world’s best diving destinations. 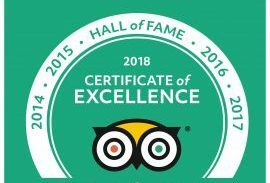 In addition to being voted the #1 Eco-Resort Worldwide on TripAdvisor, we are grateful for the very gracious comments we have received from so many of our visitors over the years. 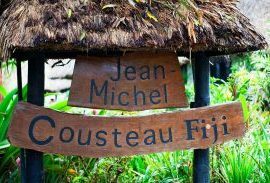 Embark on a pictorial journey through the many splendors of the Jean-Michel Cousteau Resort. 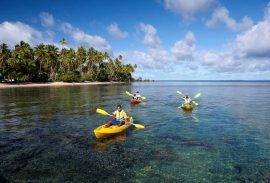 Capture your own priceless Fiji photos by putting yourself in the picture. 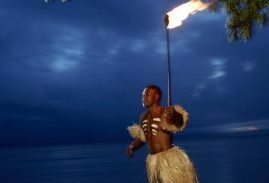 From beach sports to ecological pursuits to traditional Fijian rituals. 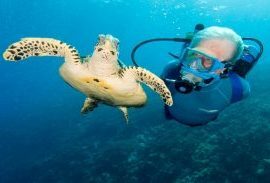 Every day at the Jean-Michel Cousteau Resort presents an endless array of fun and holiday activities. 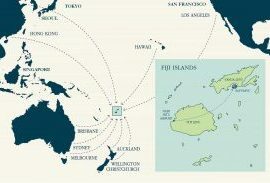 Please contact our professional staff at our offices in Melbourne, Australia and San Francisco, USA. 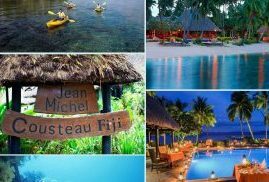 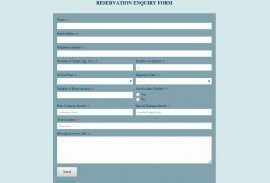 They are there to help you with any questions you may have about the resort, travel to Fiji, or Fiji itself. 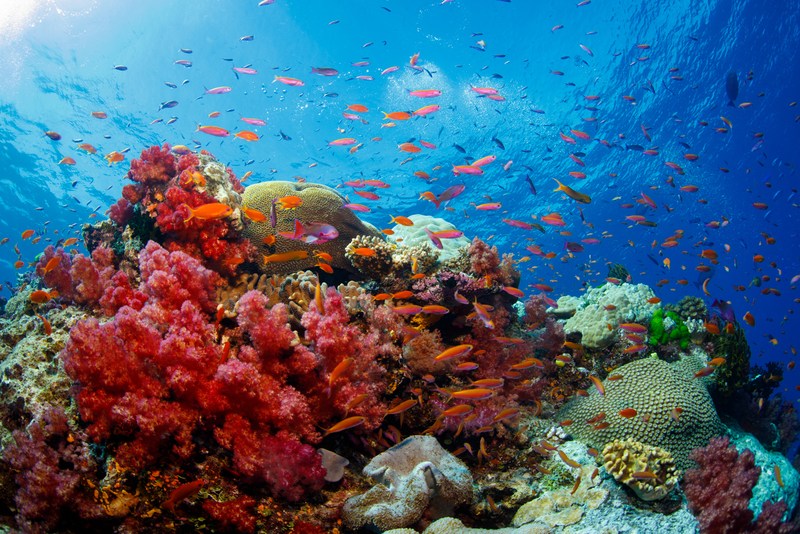 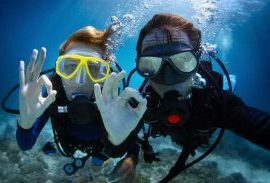 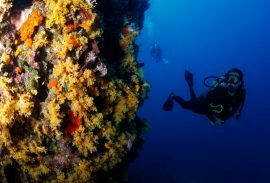 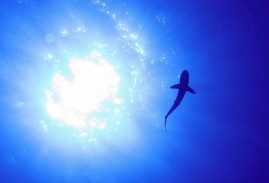 Snorkeling versus diving – which one’s right for you?